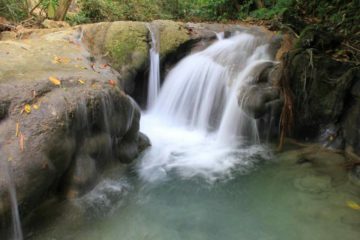 Jamaica Waterfalls are abundant in this island full of freshwater rivers radiating out from its lush and mountainous interior. In fact, many of these rivers are used as political boundaries between the island’s 13 or so parishes (kind of like municipalities). 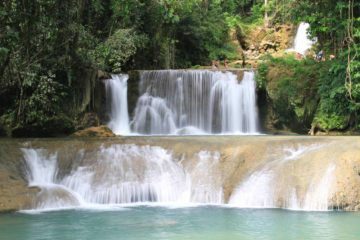 The falls in this island are also world famous for their ability to let you play in them. 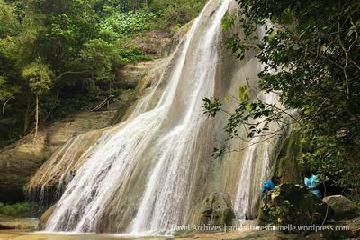 Of all the places we’ve been to around the world, it seems that the greatest concentration of waterfalls you can play in (or even climb) are packed in this island nation. 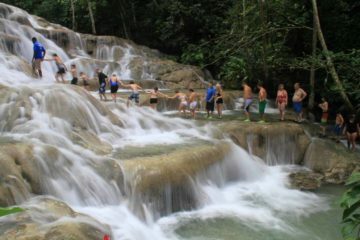 Such waterfalls that fall in this category are Dunn’s River Falls and YS Falls. Much of this probably has to do with its bounty of limestone. 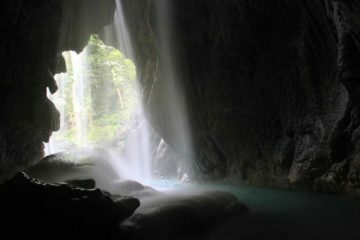 There are also less touristed pristine waterfalls where you’ll have to earn your visit. We were fortunate to track down one of these waterfalls in Tacky Falls (though I’m sure there’s many more you can find with persistent searching and asking around). 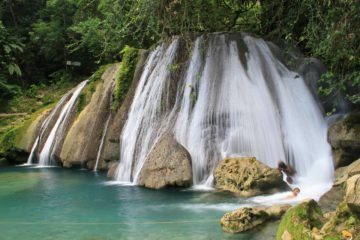 But in addition to the country’s waterfalls, Jamaica has an influential and dance-inducing reggae music scene, jerk spices and sauces that go well with most fishes and meats, and some of the world’s most scenic beaches and reefs. 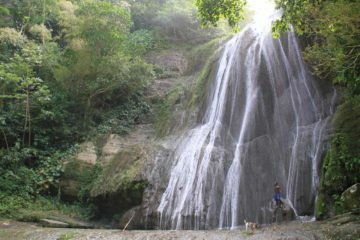 There’s much to see and do here, and as you can see from our humble sampling of waterfalls, there’s much that we (let alone most visitors) haven’t seen. 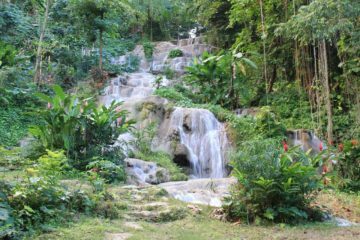 For doing so requires you to get out of the resorts and go on a bit of an adventure where you might see for yourself the richness of Jamaica and its people.